ODIS 3.0.3 is tested OK to work on WIFI version VXDIAG VCX NANO 5054. 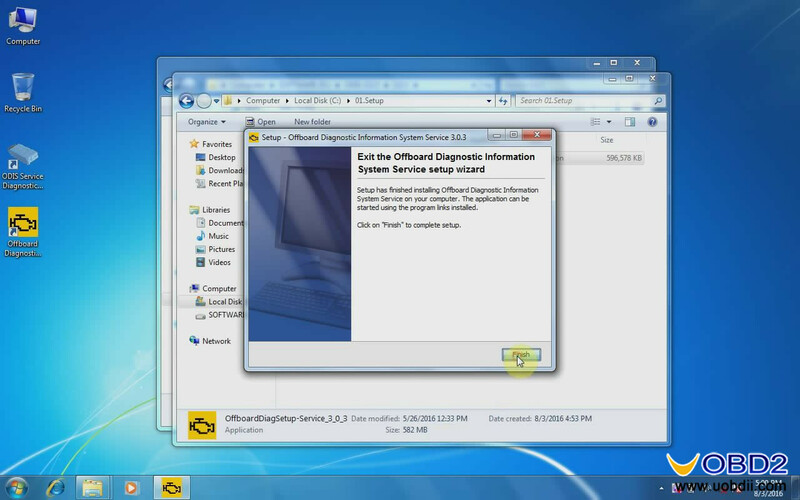 So this blog will offer ODIS 3.0.3 + PostSetup 9.3.10 free download link, show you how to install ODIS 3.0.3 step by step. 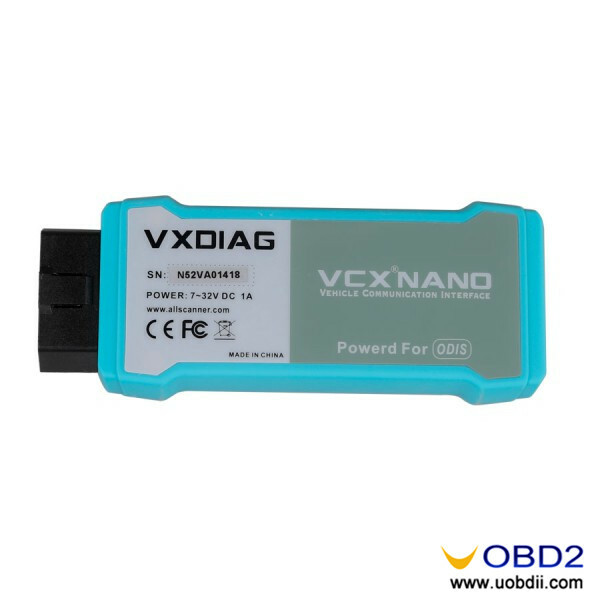 How to install ODIS 3.0.3 for VXDIAG VCX NANO 5054? Step1. 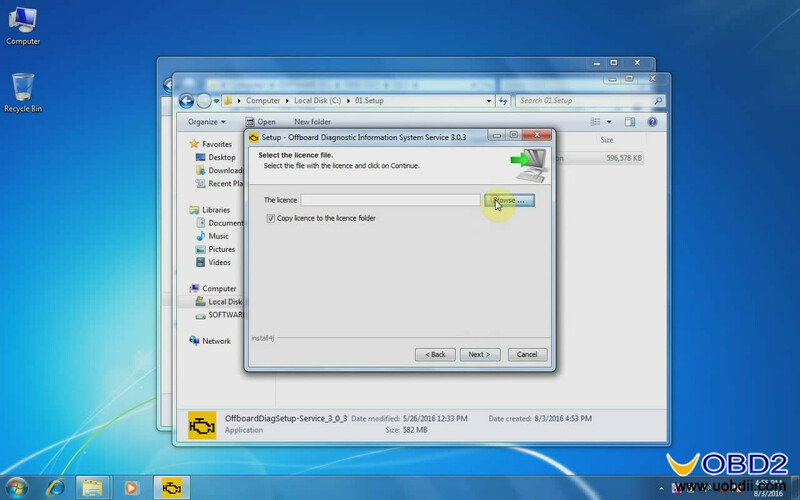 Create a new folder at Local Disk [D:] and name it “ODIS-3.0.3”, open it. Step2. After download ODIS 30.3 software, open “ODIS_V3.03_1”, copy all four compressed files (3.0.3 part.01-04) to the new folder “ODIS-3.0.3”. Step3. 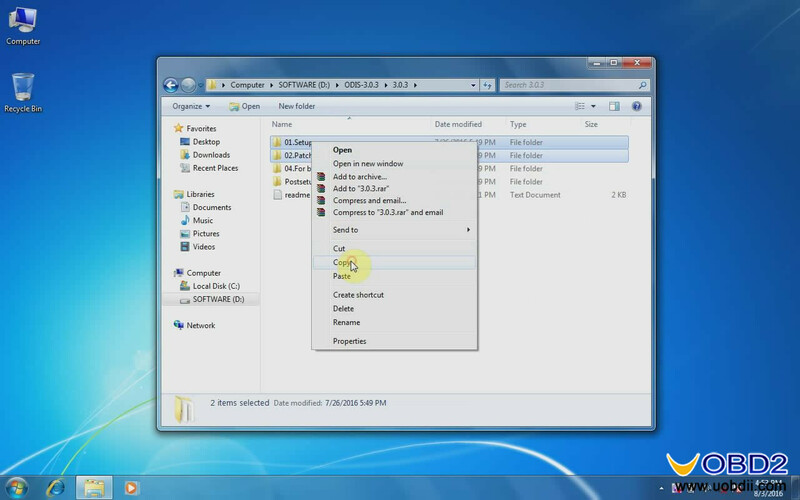 Right click compressed file “3.0.3 part.01”, choose “Extract Here” and it will automatically extract all parts. 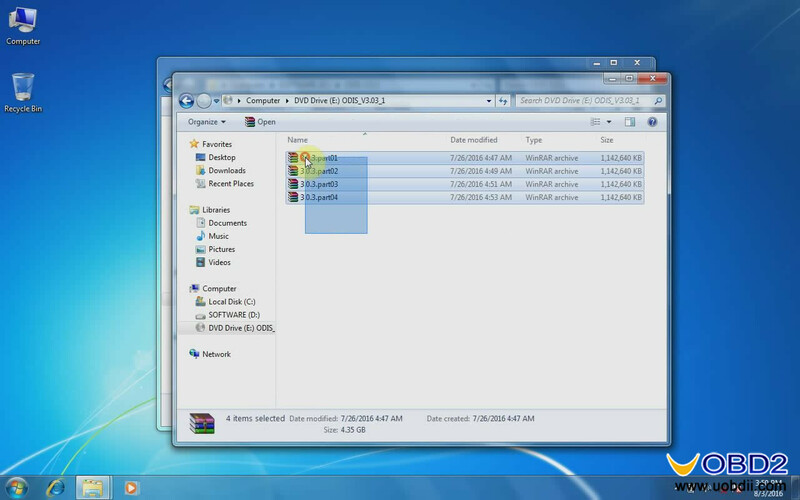 Open “ODIS-3.0.3” folder, copy “01.Setup” and “02.Patch License” to “Local Disk [C:]”. Step4. Open folder “01.Setup”→ “OffboardDiagSetup-Service_3_0_3”. Step5. Now you can see “Offboard Diagnostic Information System Service setup wizard”, Always click “Next” till “Select the license file”, click “Browse”. Step6. 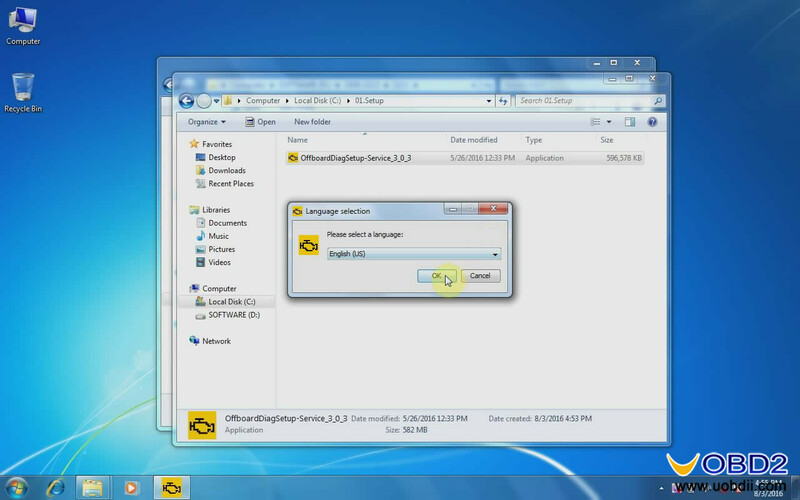 Open folder “02.Patch License” then “License dat”, Click “Next”. Wait the installation progress complete and click “Finish”. 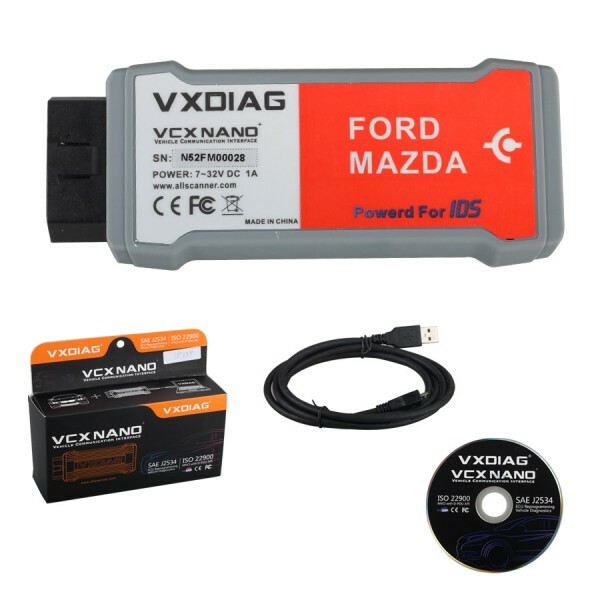 Now VXDIAG VCX NANO 5054 ODIS 3.0.3 install successfully and available to use! 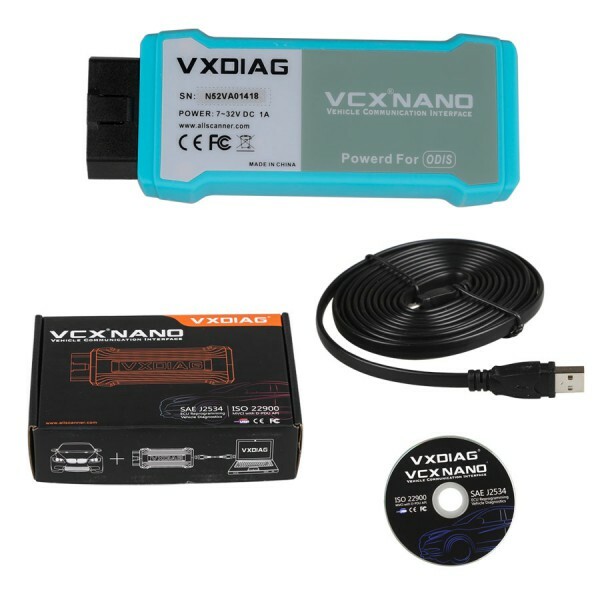 How to do adblue off by Daf vci lite working together with DEVKIT?